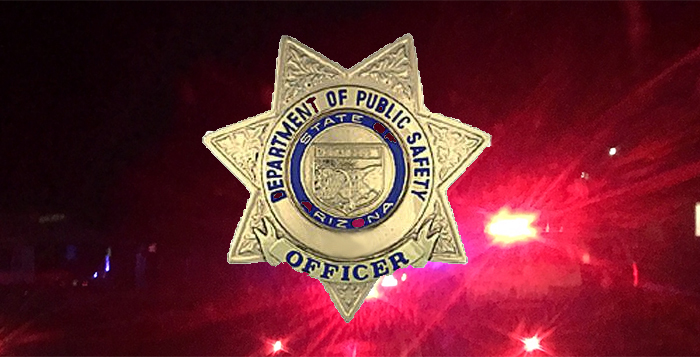 A 26-year-old man suspected of driving while impaired is being blamed for a crash on State Route 347 south of Maricopa Wednesday night. The collision sent a family to the hospital. According to the Department of Public Safety, troopers received a report at 8:16 p.m. that a Dodge pickup was traveling northbound in the southbound lanes at Clayton Road. Shortly after, calls reported the pickup had collided head-on with an SUV near Miller Road. A 32-year-old woman and three children, ages 15, 12 and 9, were in the SUV. According to DPS, all of them and the driver of the pickup were able to exit their vehicles. Both the pickup and the SUV then caught fire and became fully engulfed. The woman and children were injured and transported to a hospital. One was reportedly air-lifted. The woman has since been released. The pickup driver is being investigated for impairment and was taken to Pinal County Jail.